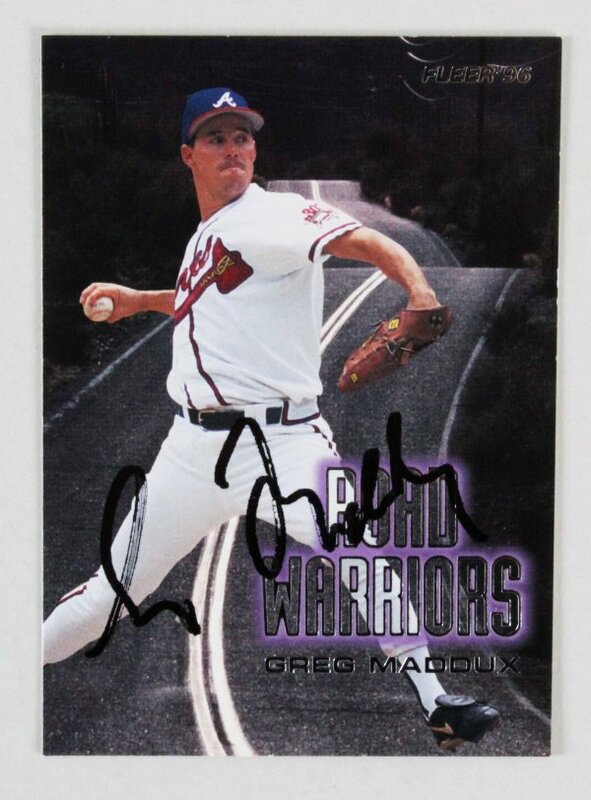 Presented is a 1996 Fleer – Greg Maddux #3 Road Warriors insert card that was autographed. 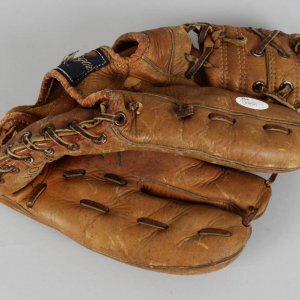 It was signed on the front in black felt tip (“8”) by the HOF pitcher. The back of the card sports a sticker with an identifying number CC76705 which matches the JSA basic COA for authentication.